(a) Subject to Subsection (2)(b), a person making a request for a record shall submit the request to the governmental entity that prepares, owns, or retains the record. 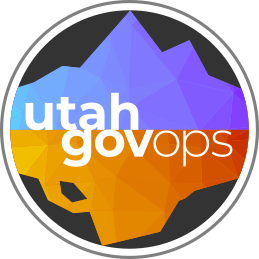 In Utah Code Section 63G-2-204(2), the words “prepare” and “own” suggest that a request should be made to the governmental entity in which the record originated. However, a shared record might be “retained” by a recipient governmental entity. It is up to the governmental entities involved to determine how they will handle access. At the time records are shared it will be good for sharing entities to determine how records requests will be handled. GRAMA suggests making an Administrative Rule to govern this. Subsection 6 of Section 63G-2-206 states that the receiving entity is subject to the same restrictions on disclosure as the originating entity. This suggests that it is the responsibility of the originating agency to determine how shared records should be classified. Page Last Updated June 2, 2016 .